Hope all of you had a Blessed Easter Sunday! We had a wonderful Easter and the joy continues as we celebrate the Octave of Easter. All the eight days of Easter are to be celebrated in some way. Why not read a good book or light a paschal candle during prayers or prepare a special dish on these days? We are doing the nine-day Divine Mercy Novena. 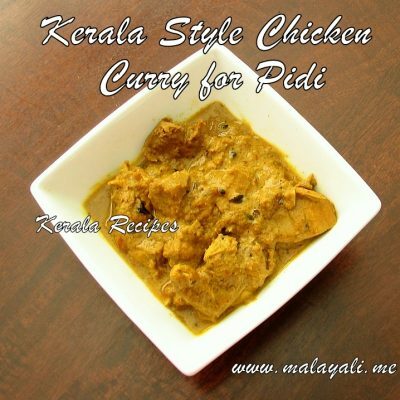 Now that Lent is over, here comes another Chicken dish from Kerala. 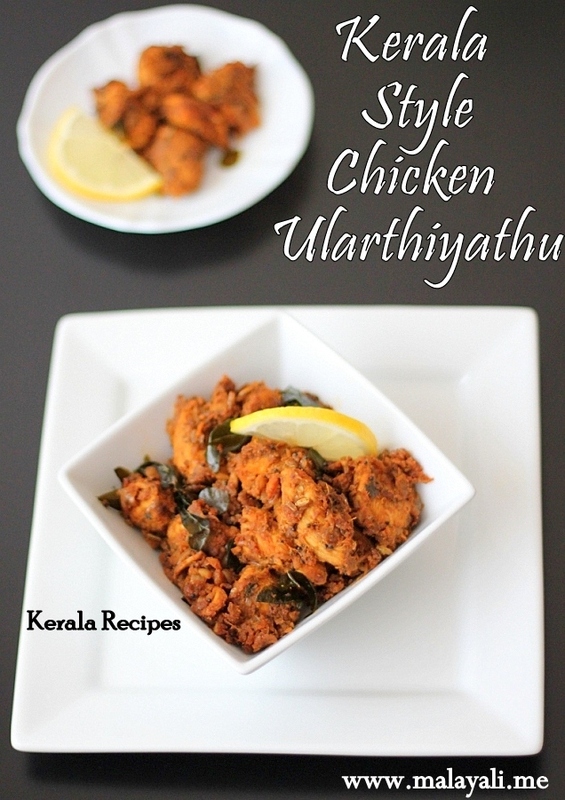 Chicken Ularthiyathu or Sauteed Chicken is a dry side dish with lots of masala. 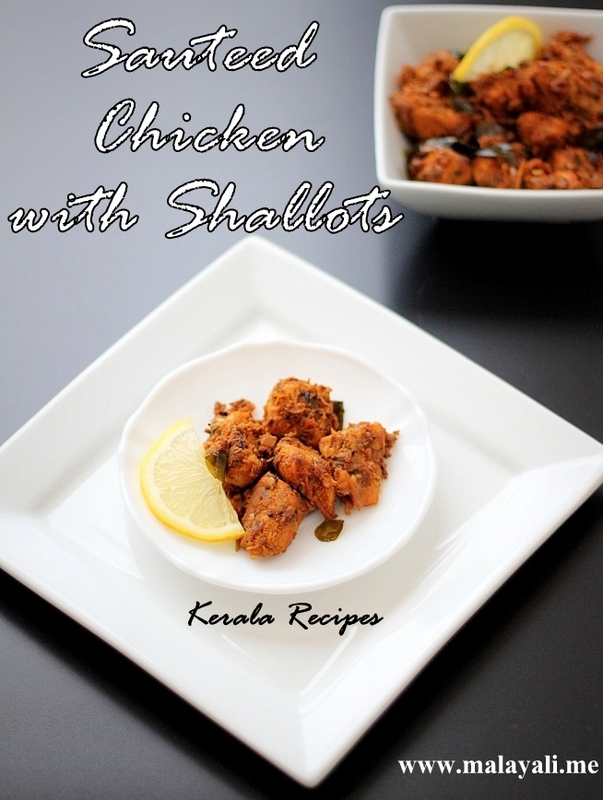 A generous amount of shallots and curry leaves make this recipe special. I used Kashmiri Chilly while preparing this dish and that is why the chicken has a reddish color. If you want a nice dark brown color for this dish, you need to roast the spice powders. I didn’t have time and so omitted the roasting part. Chicken is cooked and then sauteed with shallots. 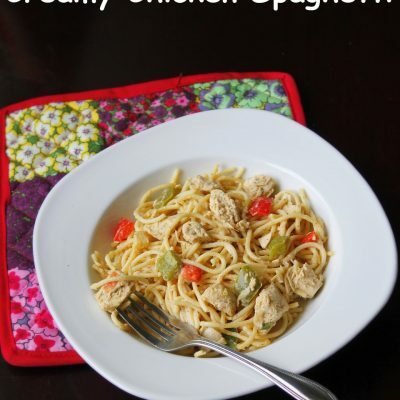 It is an easy recipe but tastes delicious. 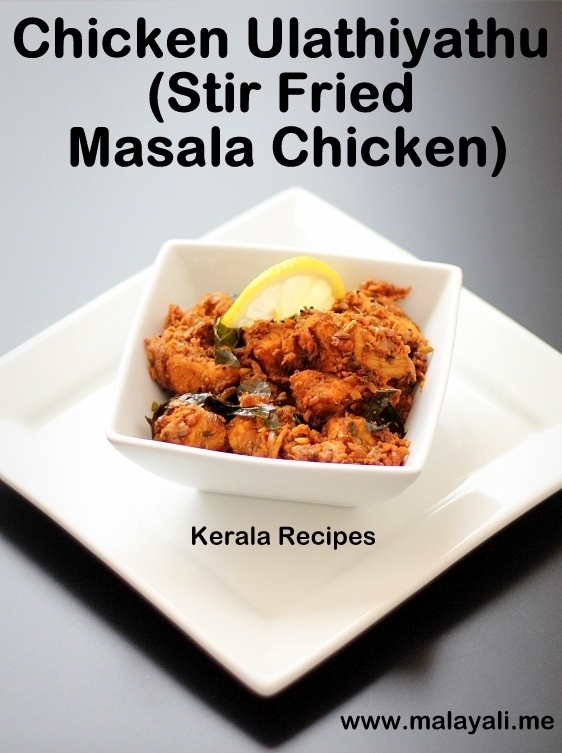 Serve it with Rice and Moru Curry for a yummy lunch. 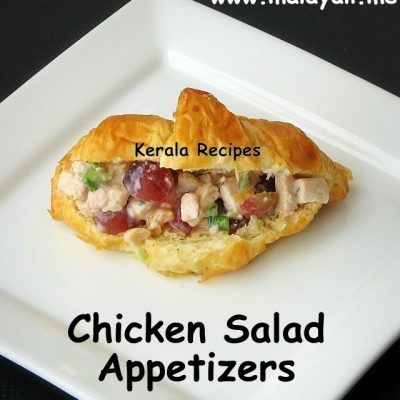 You can also serve this dish as an appetizer since it is a dry side. Just sprinkle some lemon juice on the chicken and it is ready to be served as an appetizer. For an authentic taste, please use Coconut Oil and Shallots. If you are using Chicken Breasts for this recipe, do not cook it for more than 15 minutes or else it will end up becoming dry after the final sauteing. Clean the chicken and dice it into medium sized pieces. Wash and drain it thoroughly. Dry roast 1 tbsp coriander powder and 1 tsp red chilly powder on medium-low heat until it turns into a deep brown color. 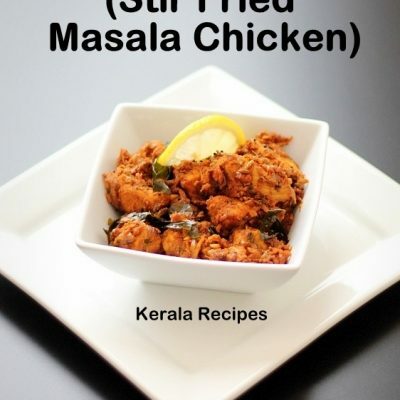 Marinate the chicken with the dry roasted powders and the ingredients mentioned above. You can skip the dry roasting step to save time. Refrigerate the marinated chicken for 30 minutes. Heat 1 tbsp oil in a pan and saute onions until translucent. Throw in the curry leaves and green chillies. Saute for a few more minutes. Add the marinated chicken pieces to the pan. Mix a few tablespoons of water to the leftover marinade and pour it to the pan. Throw in the cilantro leaves. Sprinkle garam masala powder. Mix everything well. Cover and cook the chicken for 15 minutes, stirring occasionally. You may have to increase the cooking time depending on the pieces used. Open the pan and continue sauteing on medium-high heat so that the gravy reduces and clings to the chicken. Heat 1 tbsp coconut oil in another pan. Splutter mustard and fennel seeds. Add the shallots and curry leaves. Saute till the shallots begin to change color. Throw in the ginger and garlic. Saute for a few more minutes so that shallots are golden-brown. Reduce heat and add 1 tbsp coriander and 1 tbsp kashmiri chilly powder. Saute for a minute or two. This will give the chicken a nice reddish-brown color. Add the cooked chicken with all it’s masala to this pan. Stir fry for 5 minutes on medium-high heat so that the chicken is completely dry. 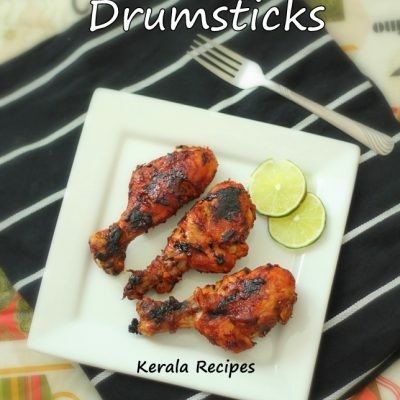 Awesome recipe…tried n great success!Thanks a lot! Thank you! Thank you for this wonderful recipe. It tasted delicious and was so simple to make! !